Are you stranded on the side of the road? Do you own a car that needs to be towed? Moctezuma's Wrecker Service is your towing transportation service in the DFW area who can assist you with this and others towing and roadside service needs by providing you with professional and courteous service. Whether you need a towing , Moctezuma's Wrecker Service makes transportation easy. We have been in Dallas Fort Worth area for many years providing fast and efficient service. All of our operatives are fully-trained and have years of experience in giving roadside assistance and towing services. You can be sure we are the best company to handle your needs. We are family owned and operated and pride ourselves in giving our customers a personal and friendly service. When you have car problems or break down we understand how stressful it can be. We will do everything in our power to take care of the problem quickly and efficiently. 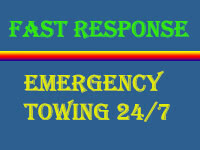 When you really need tow service, we do much more than simply towing. Whenever your vehicle is immobilized, you can rely on us to have the expertise to offer you assistance. For example, if your car won’t start because the battery has been drained of power or it has failed, we will come out to you and either jump start your engine, recharge the battery or fit a replacement. Should you run out of gas miles from anywhere, all you have to do is give us a ring and we will fuel you back up. Perhaps you have been locked out of your car or have lost the keys. 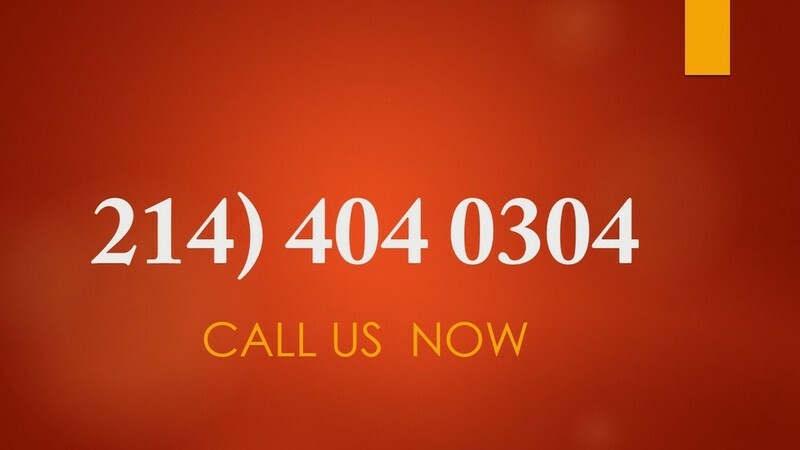 Again, we will come to you and deal promptly and efficiently with fthe problem. We are fully licensed and we also carry insurance to protect you and all of your vehicles that you ask us to work on. Our business has been established in the Dallas Fort Worth area since 2005. Our reputation has been built on by dealing fairly and honestly with all of our customers. Next time you have a problem with your vehicle and need roadside help please don’t hesitate to give us a call.